On August 4, 1693, legend has it that the French monk Dom Pierre Pérignon invented Champagne. On August 4, 1693, legend has it that the French monk Dom Pierre Pérignon invented Champagne. He was having difficulty making still wine—bubbles kept appearing. On a whim, he tasted his “tainted” wine and was blown away. “Come quickly! I am drinking the stars,” Pérignon called out. And Champagne was born. Though that lovely story is almost certainly fictitious, it’s a good enough reason for us to pop open a bottle of Champagne. If you have a bottle of Dom on hand, that’s an excellent choice. If not, here are four more-affordable options to celebrate. NV Paul Bara Grand Rosé Brut ($55) This pristine grower Champagne is a perfect aperitif. 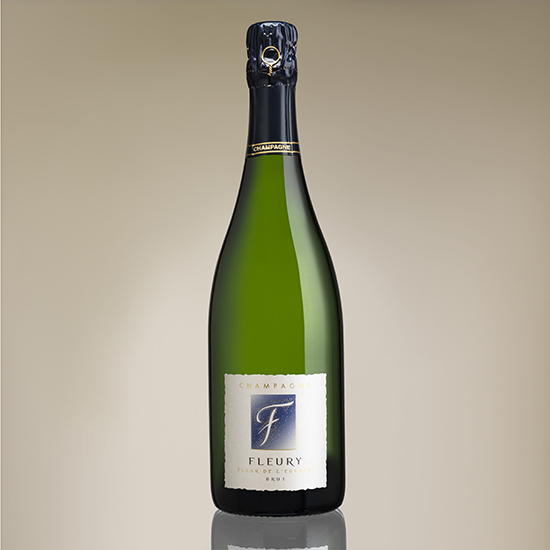 NV Fleury Fleur de L’Europe Brut ($39) Fleury’s basic brut is an entry-level Champagne that tastes a lot like a lovingly aged vintage bottling. NV Charles Heidsieck Brut Réserve ($65) This bottle has long been a favorite among Champagne insiders. NV Lanson Extra Age Brut ($100) This terrifically complex bottling is a blend of wines from three great vintages.